Although there are many greenbelts in the Austin area, there is one, in particular, that is an obvious crowd favorite. 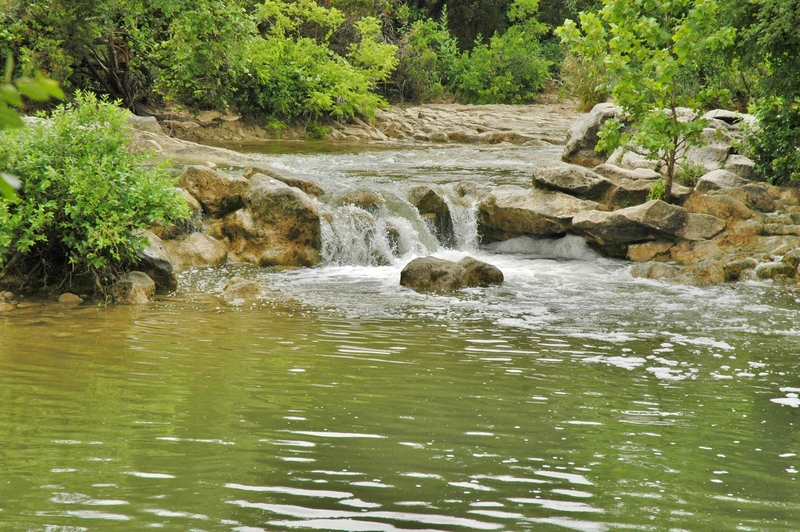 Barton Creek Greenbelt is so beloved by the locals, that it is commonly referred to as "the Greenbelt." Located in Central-South Austin the Barton Creek Greenbelt features 12.68 miles of gorgeous trails and is considered one of the top hiking trails in Texas. Barton Creek comes with lots of exciting activities and sites for the whole family to enjoy. Spend your weekend's mountain biking, rock climbing in the limestone bluffs, and swimming in the creeks. Get the family out of the house and enjoy a day with nature, at this beloved greenbelt! Spyglass Access - 1601 Spyglass Dr.
Barton Hills Acess- 2010 Homedale Dr.
Gus Fruh Access- 2642 Bartin Hills Dr.
Keep your pups on a leash at all times. There are no restrooms, water fountains, or trashcans on the trails. Bring Water and dispose of trash at the access point entrances.